The Starter Performance Testing Bench series-3 is a starter performance testing bench, computer controlled with full automation. 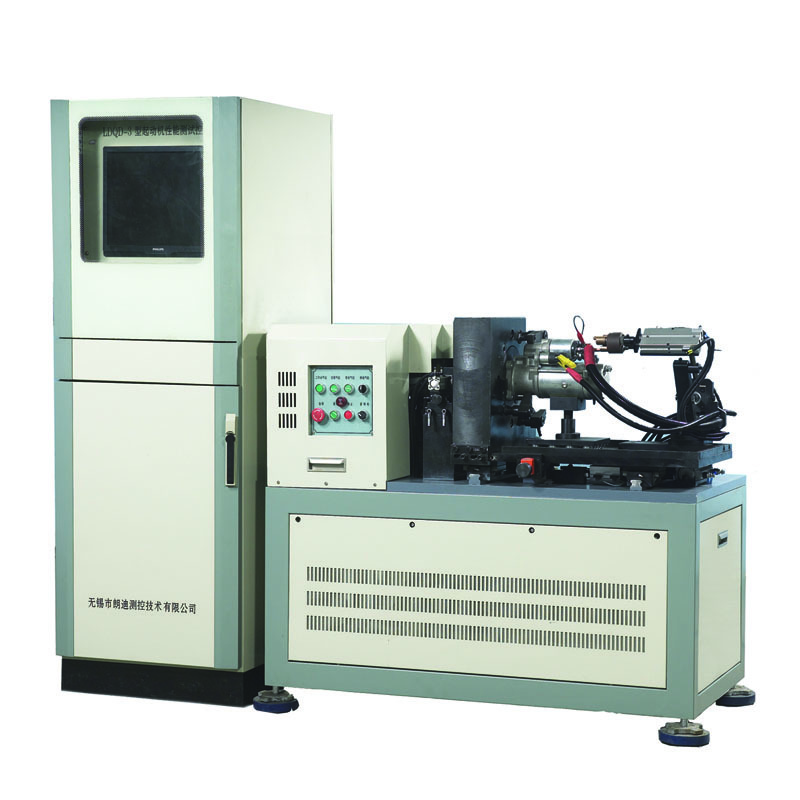 The testing bench use hydraulic brake or side split brake to simulating load, capable of carrying out tests to check starter’s characteristics in no-load, with load, and switching characteristics; the device can also test pressure drop in contact point and braking performance, as well as plot a full braking performance curve. Computer controlled with full automation, fast and precisely measurement, caplet of measuring starter performance curve, minimizing the impact of heat on measured result. The testing bench is suitable for batch test on production line and lab test in R&D. During the course of performance testing, monitor the contact point to check if the switch is work reliably in each loading point. The measured data can be retrieved and analyzed and compared in curve. Pneumatic clamping, capable of providing reliable support for starter of large power capacity.